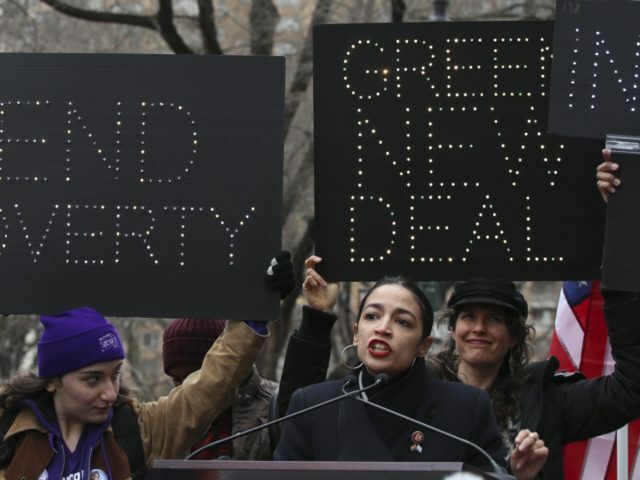 Democrats — including Rep. Alexandria Ocasio-Cortez (D-CA), presidential candidate Sen. Kamala Harris (D-CA), and former New York City mayor Michael Bloomberg are embracing some version of the radical policy plan. 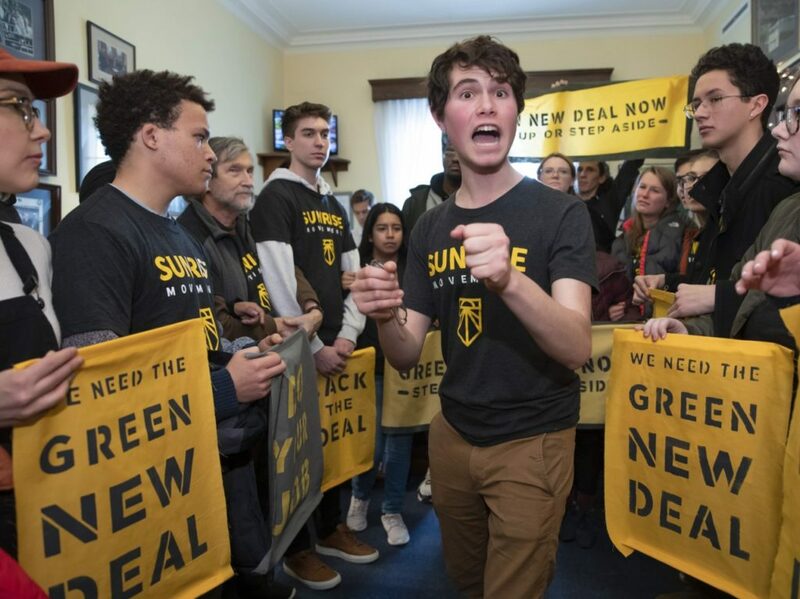 The phrase “Green New Deal” was invented more than a decade ago, and refers to the idea of using government spending to create jobs and spur investment in solar and wind energy to replace traditional fossil fuel sources. California itself passed an ambitious law last year, signed by then-governor Jerry Brown, to move the state to 100% renewables by 2045, which critics say is impractical. Ocasio-Cortez wants to do the same for the country by 2030. Yet the bankruptcy of PG&E, the largest power utility company in the nation, could complicate those plans because it might make electricity more costly and hurt the company’s existing deals with renewable energy providers. Power-plant operators that sell electricity to its utility are already being downgraded to junk. Federal taxpayers may get stuck with the bill for government loans to renewable-power projects in California if they can’t be repaid. And the shape of the Golden State’s electricity industry could fundamentally change, with delays to a clean-energy mandate and a bigger role than ever before for public power. Owners of several solar-power plants that sell to PG&E — including a solar complex owned by Warren Buffett’s Berkshire Hathaway Inc. — have been downgraded by the rating agencies, and the phenomenon could spread. NextEra Energy Inc., the largest U.S. renewable-energy provider, indicated Friday that a bankruptcy could chill investments in wind and solar in the state. Already, the San Jose Mercury News reports, PG&E is seeking to void its existing, costly green energy contracts. 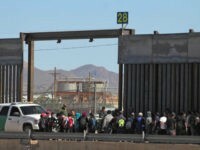 Bloomberg observes: “Changing the [wind and solar] deals could, in turn, jeopardize repaymentof loans that the federal government made to renewable power projects under the same stimulus program that backed ill-fated solar manufacturer Solyndra.” That would pass the costs on to taxpayers, hurting future investment in renewables. The 2018 wildfires released as much carbon dioxide as a year of electricity generation, the federal government says.